Cannonball! Pools in Washington, D.C., will open to swimmers Memorial Day weekend. D.C. Mayor Muriel Bowser will kick off this summer's pool season at Oxon Run Pool in southeast Washington Friday. The District's outdoor pools and spray parks will open to the public Saturday and will remain open through Memorial Day. During Memorial Day weekend, facilities will be open from noon until 6 p.m. The pools and spray parks will be open every weekend until June 18. 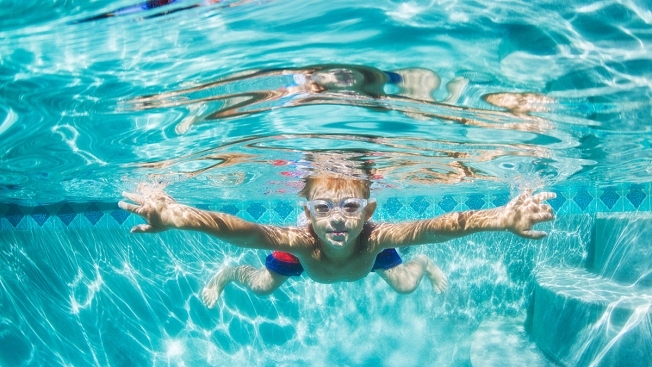 After June 18, all pools will begin operating on their summer hours, which include weekdays.